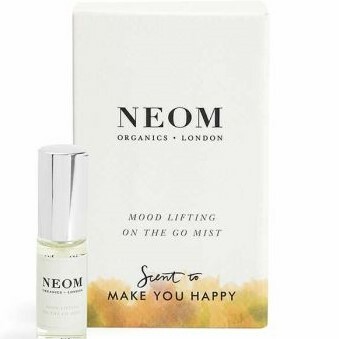 Win one of three of these wonderful Neom Organic on the go mists in our March competition. To celebrate the launch of our new scent at La Villa, from the wonderful Neom Organic’s range made with Sicilian lemons & fresh basil; you can win a matching “On The Go” mist to carry the scent of La Villa on your travels. To enter, simply answer the question below; email you answer to us by April 30th and all correct answer will be in the draw on May 1st where three lucky winners will each receive one of these Neom On The Go Mists plus an exclusive 20% discount on the range of Neom products on sale at La Villa this year. Question: What is the name of the founder of Neom Organics?